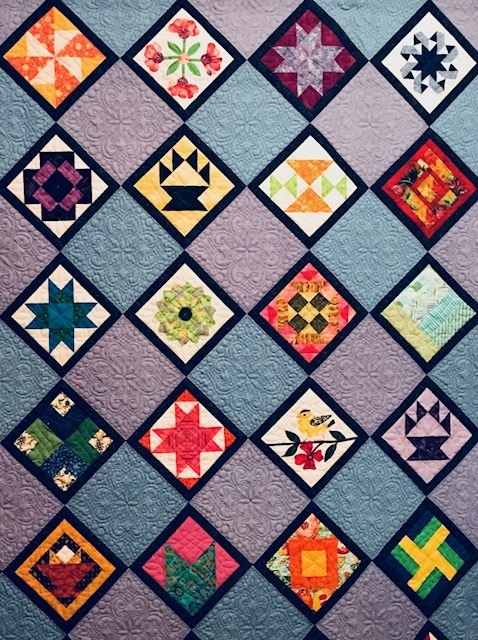 A wonderful article with lots of color photos in Thursday Lawrence Eagle Tribune featuring our own Brenda Patterson and her quilt exhibit that runs from Nov 19 – January at Merrimac Library. Very nice opening reception and the quilts are exquisite. How wonderful. Such great work Brenda. Will NOT miss seeing entire exibit …….. just a peek in the news is not enough!